According to the American Trucking Association (ATA), there are approximately 3.5 million truck drivers in the United States, which is about 35,000 short of what is needed. There are many student driver programs that companies offer which target the younger crowd, but there is an angle to truck driving that may be appealing to older generations. The ATA has tried targeting older generations in the past with ads but found the campaign not as successful. This does not mean however, that the truck driving industry completely missed on their efforts. According to Greg Stewart, director of transportation at Kirkwood Community College who is mentioned in a great article about a husband and wife trucking couple here, truck driving can be a very successful career choice for couples, brothers, and even friends. 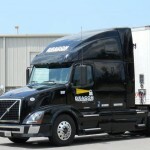 Here are three appealing factors truck driving has to offer. By this time in many people’s lives, children are gone, and you are simply working to save more money for retirement. Truck driving offers good pay due to the shortage of drivers, and it has actually increased over the past couple years. Along with good pay, truck driving comes with a side of great benefits. The majority of companies within the industry offer health and dental insurance for employees and their families. 401(k) is often among these benefits as well and once you are established within the industry you can expect bonuses or pay increases every now and then as well. For older couples truck driving can be a great way to still work while spending more time together due to the flexible schedules. If you are at that point in your career where you just do not like to be told what to do, truck driving can be a great alternative. One of the hidden beauties of truck driving is the fact you can plan your week and, for that matter, your days as well. This provides a sense of independence that often goes unnoticed when people consider a career in trucking. . For those who are tired of the same old day to day routine, truck driving may be the answer. Break away from the monotonous routine and start calling the shots for yourself. Truck driving offers professionals good pay and benefits, a sense of independence, and last but not least, a chance to travel the country. If you are someone who has been waiting to travel the country and take in all the beautiful scenery it has to offer, truck driving is for you. The best part is, you get paid to do it! One of the greatest benefits to pursuing a career in truck driving is the possibility to discover the country’s best landmarks. Truck Driving gives professionals the opportunity to explore any part of the country they are willing to travel to. And once you have seen all you want to see, you can switch to a more local route in order to provide more stability. Although trucking is not normally thought of as a career option for older couples , after exploring the benefits of the job , it begins to become quite an appealing option. 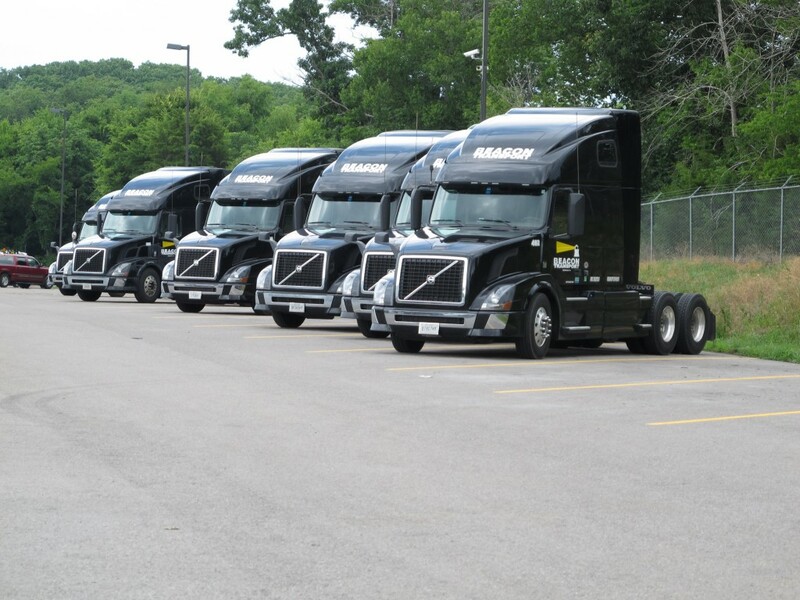 For more information on trucking jobs in Nashville, visit our careers page.